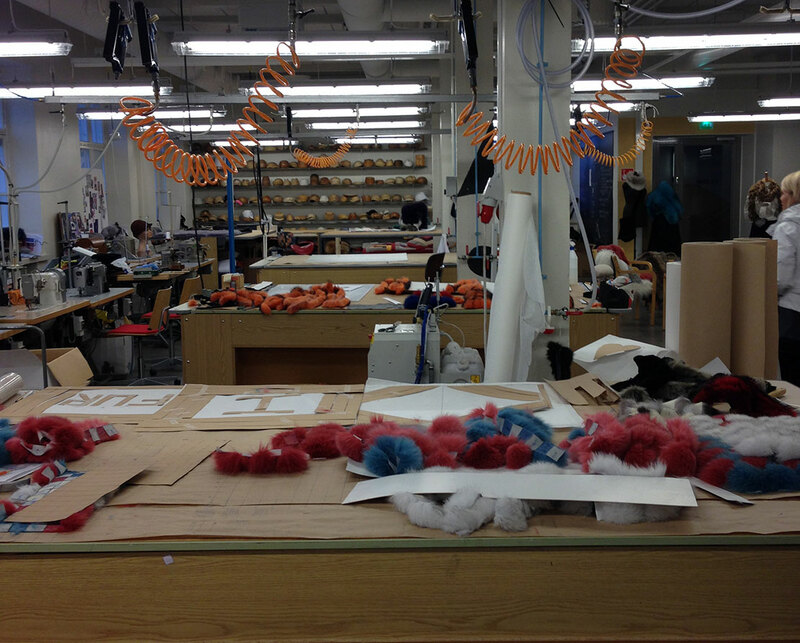 This is the fur design studio of Centria University in Pietersaari in Finland. It was so nice to meet the students and instructors who are involved with this wonderful course. There aren't many courses around the world teaching the art of this highly specialized skill.